Party Ace Limited is a company registered in England & Wales with company no. 09025773. To abide by the User Refund Policy located here. As a Promoter, to abide by the Party Ace Promoter Contract Agreement located here. As part of the Site registration process, you will create a password and account. You are responsible for maintaining the confidentiality of the password and account, and are fully responsible for all activities that occur under your account, including, without limitation, all actions by sub-users registered under your account. You agree to (a) immediately notify Party Ace Limited of any unauthorised use of your password or account or any other breach of security, and (b) ensure that you exit from your account at the end of each session. Party Ace Limited cannot and will not be liable for any loss, damage or other liability arising from your failure to comply with this Section or from any unauthorised access to or use of your account. 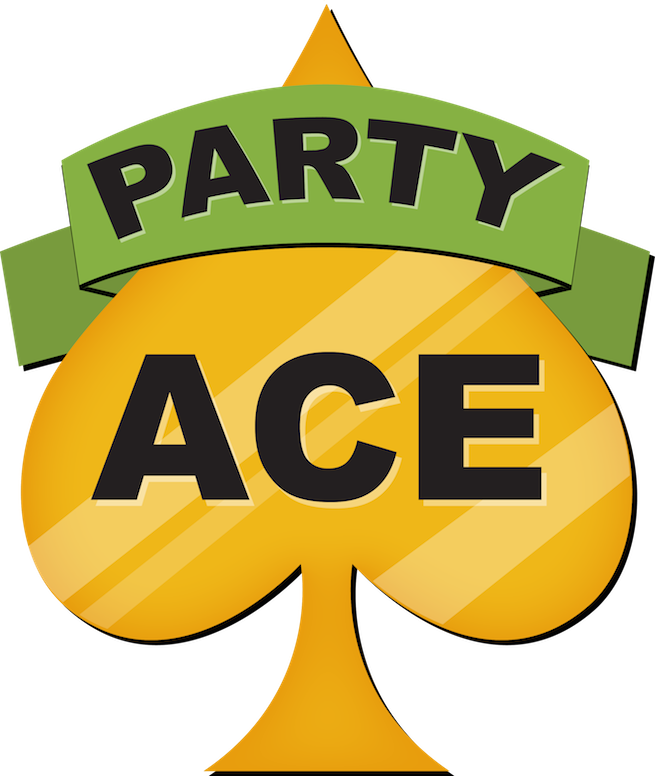 In the event of any dispute between two or more parties as to account ownership, you agree that Party Ace Limited shall be the sole arbiter of such dispute in its sole discretion and that Party Ace Limited'S decision (which may include termination or suspension of any account subject to dispute) shall be final and binding on all parties. This website has been prepared with the aim of providing information about Party Ace Limited, our products and services.